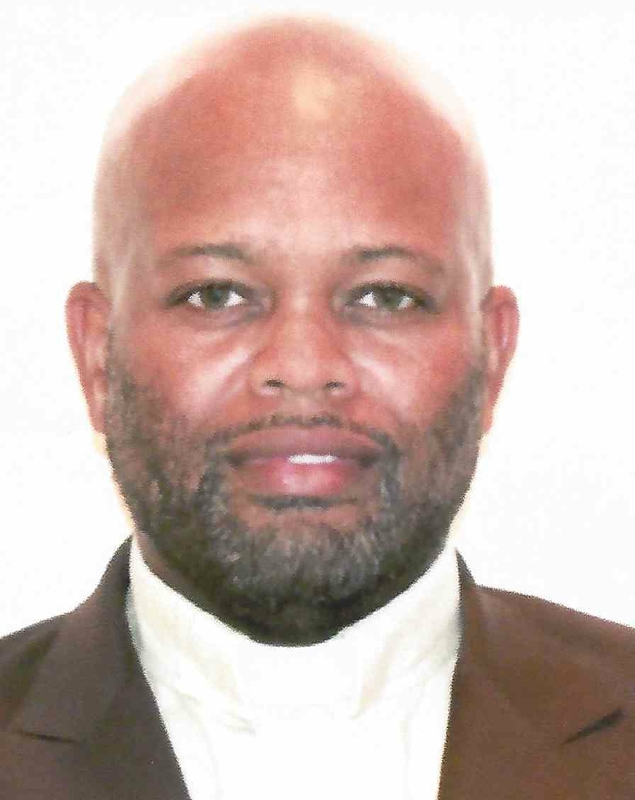 REVEREND SEAN ROBINSON is a native of Philadelphia, Pa, where he was educated in both catholic and public schools. at the age of 17 to Washington, DC to work with the Federal Bureau of Investigation (FBI). the Congressional Affairs Office. He entered his area of expertise as an IT Specialist in 1994. Weapons Specialist for the F-16 fighter jet and assigned to the 113th Fight Wing located on Andrews Air Force. Sunday, Reverend Robinson visited and joined Bishop Rainey Cheeks’ Church and became a part of the Unity Fellowship Church Movement family. 120 countries during his 15-year run with his team. was ordained as a Deacon in 2006 and a Minister in 2010.
life for GOD, preaching and teaching a radical new and fresh Word for all people.